culture. For sports lovers, a quad bike or a dune buggy ride through the mountains can be arranged. to hike to the waterfalls (there are 7 waterfalls at 7 levels), so this is definitely a tour for trainers. beautiful scenery, the flowing river and the waterfalls will awaken your senses. Your driver will collect you at 08:00 am from your hotel or riad. 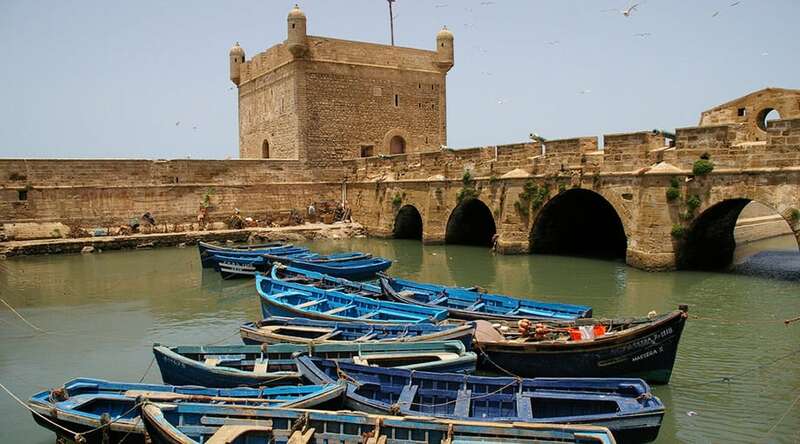 On the way to Essaouira, we will visit an argan co-operative, if you are interested in viewing local women making argan oil in the traditional way and it is the best place to buy pure argan oil. We will drive past argan forests where, if lucky, you will spot goats climbing argan trees. 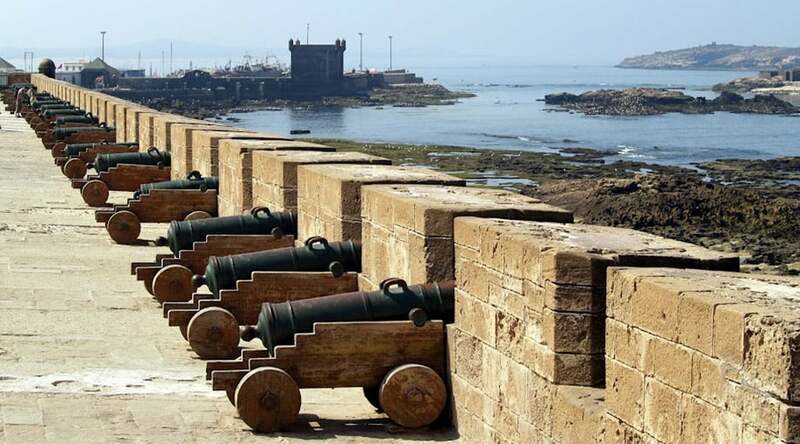 Once in Essaouira, you will explore the city by yourself or with a local guide. 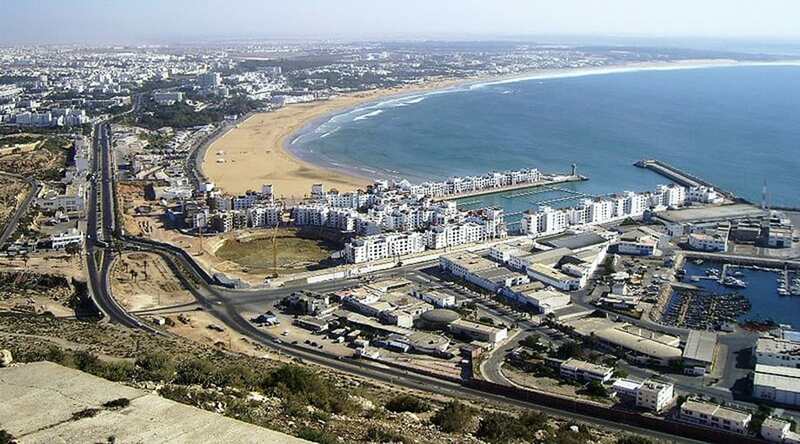 At 15:30, you will depart for Agadir and drive by the coast and through Berber villages. 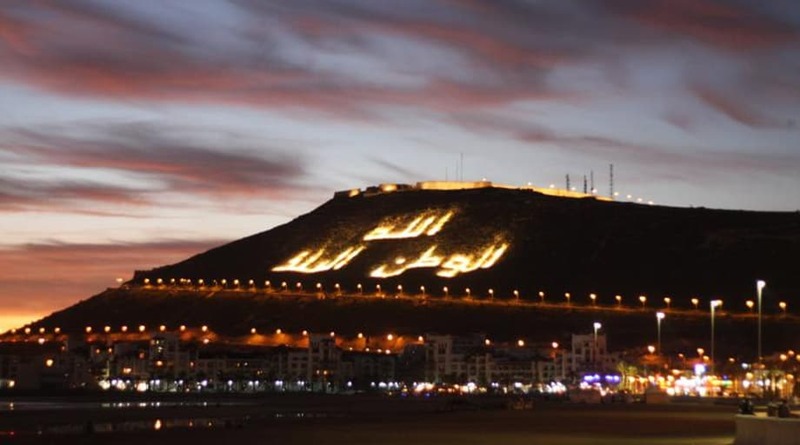 Once in Agadir, you will be taken to the Agadir Oufella ruins from the 16th century. Your driver will take you to the top of the Oufella, where you will see a magnificent panorama of the harbour and the city. Drop off at your hotel to relax. Corniche, the seafront promenade. Many restaurants host live music with traditional drumming and dancing. Drop off back to your hotel. 17:30 drop off in your hotel or riad. 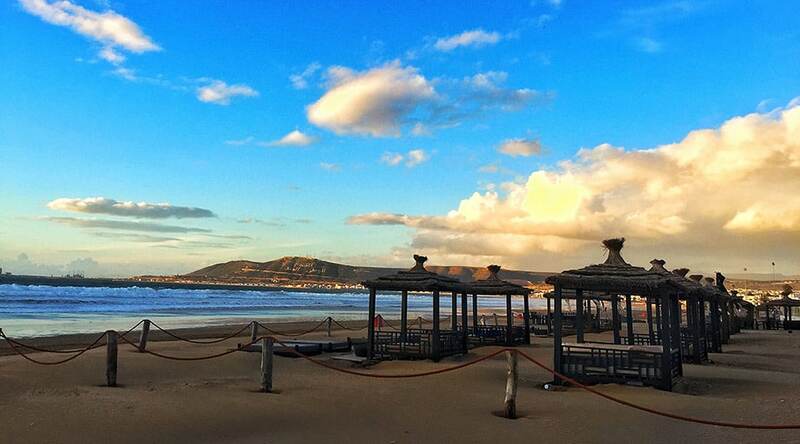 You will have the opportunity to explore the beach, the seafront promenade and the marina at your own leisure. Your driver will collect you at 13:00 for sightseeing around the city. 15:30 departure back to Marrakesh, crossing the High Atlas mountains, with breaks along the way for photos. 19:00 drop off at your hotel or riad. 09:00am pickup from your hotel or riad. Meet a Berber family and have mint tea in their traditional mud house. Let us know if you would like to have a quad bike or a dune buggy ride. Hike to the waterfalls by yourself or with a local guide. 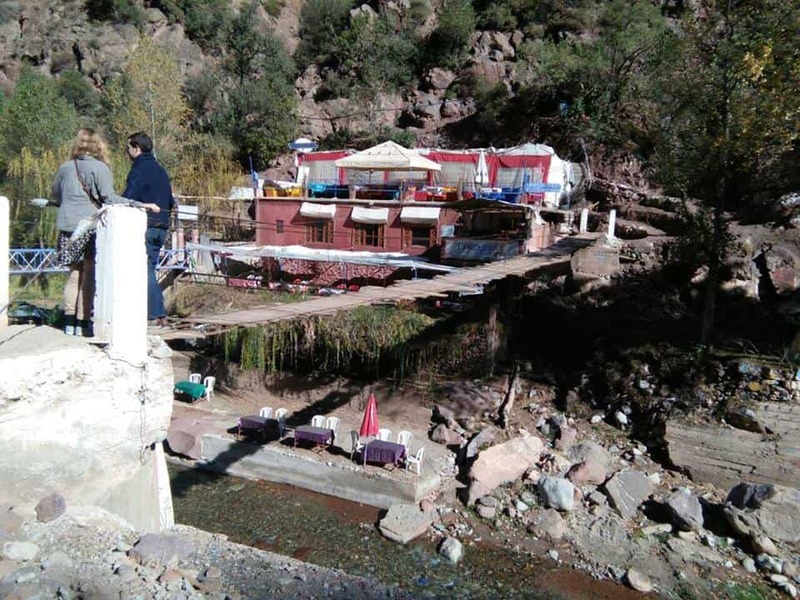 Enjoy lunch by the river and beautiful views of the Atlas Mountains.